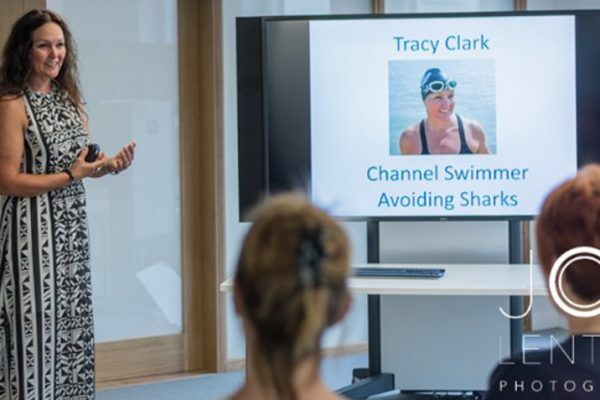 Tracy Clark is a wife, mother, Channel swimmer, guest speaker and swim coach. 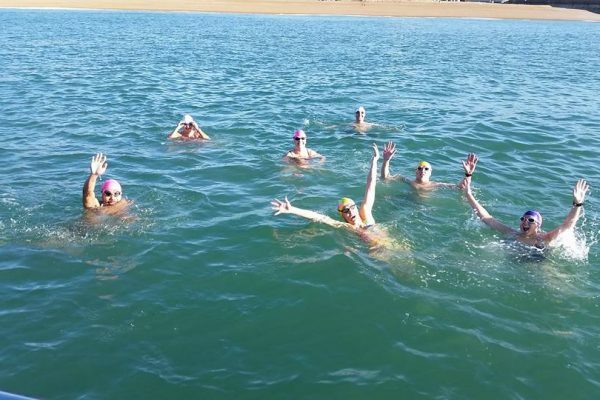 In February 2012, Tracy decided she was going to fulfil her childhood dream of swimming the English Channel which she achieved on 1 September 2013 in a time of 12 hours 46 minutes. Tracy was awarded the trophy for Swimming In The Most Arduous Conditions by the Channel Swimming Association. Since then, she has completed an Ice Mile in 3.6 degrees water, the Strait of Gibraltar, Catalina Channel, Robben Island to Cape Town and circumnavigated Manhattan Island. 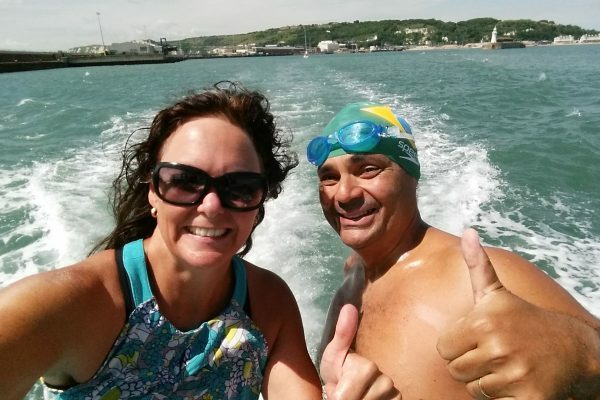 She is the first and only New Zealander to achieve the Triple Crown of Open Water Swimming (English and Catalina Channels and Manhattan Island circumnavigation). Tracy loves nothing more than sharing her life changing experiences by giving corporate talks and giving back through coaching, crewing and the swim camps she co-hosts. She is 3 Ocean swims on the way to achieving Oceans 7, comprising 7 of the toughest oceans in the world. Currently only 6 people have achieved this. Swimming the English Channel didn’t open the door for her ocean swimming, it opened the world.